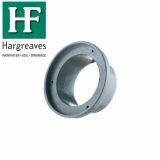 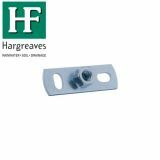 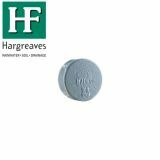 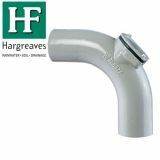 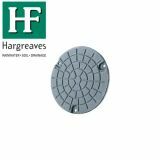 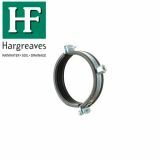 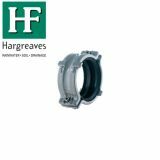 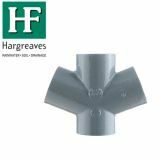 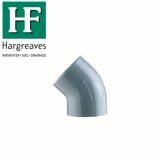 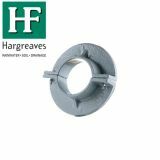 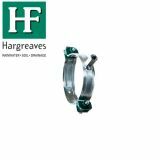 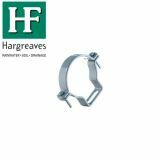 Hargreaves is a leading cast iron product manufacturer with over 100 years of experience in the cast iron and cast iron drainage markets. 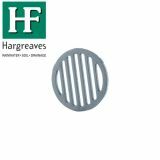 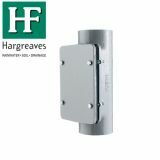 The Halifax Drain system is a socketless drainage system made from cast iron that has a range of benefits, and is becoming increasingly popular for drainage systems in a range of applications, from hospitals and schools, to high rise offices, retail units and multi-storey car parks. 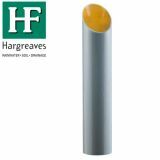 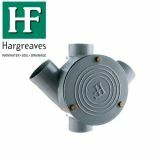 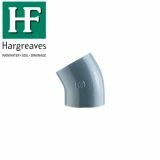 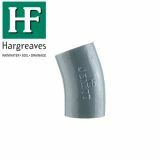 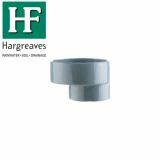 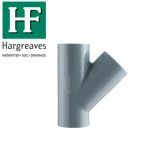 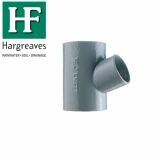 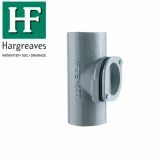 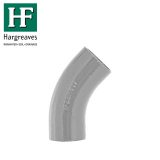 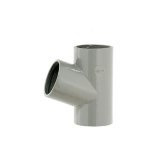 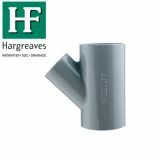 Here at Drainage Superstore we have a range of cast iron drainage pipes and fittings from Hargreaves to choose from, including sizes such as 100mm, 150mm, 200mm, 250mm and 300mm. 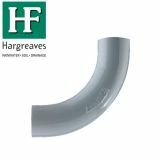 What are the benefits of Halifax cast iron drainage? 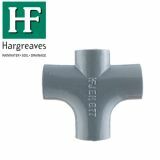  Cast iron is strong and durable, making it able to withstand heavy handling, vandalism and mechanical de-blocking, and does not require as much embedding as other materials. 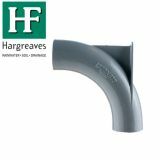 Cast iron drainage systems can last the lifespan of the building when installed correctly, making it incredibly cost effective as replacements are not required. 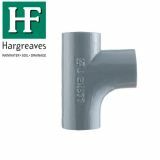 Additionally, cast iron drainage requires little or no maintenance, aside from annual inspections to double check everything is in order. 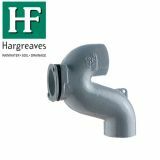 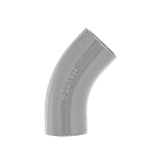 The melting point of cast iron is substantially higher than PVCu or PE, and will not emit toxic fumes or drop pieces of burning material if a fire occurs. 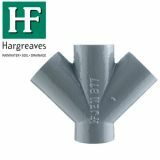 Overall, Halifax cast iron drainage offers great value for money due to its longevity, low maintenance and durability. 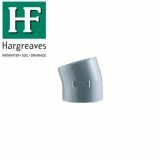 Additionally, it is environmentally friendly because it is 100% recyclable, meaning that it can be reused or recycled when the building has gone.